Oxford County has written to Premier Kathleen Wynne, Kathryn McGarry, the Minister of Transportation, and Chris Ballard, the Minister of the Environment and Climate Change, asking for a full and comparative assessment of alternates. 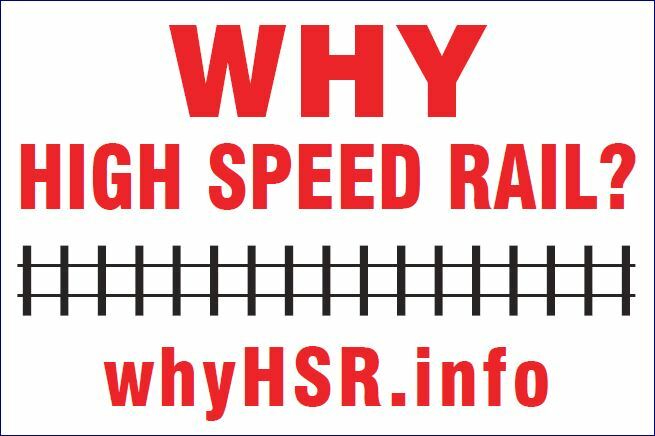 MTO has been made very clear to us that the mandate from Minister McGarry is to implement 250 kph HSR through farmland and MTO will not study any ‘alternative to’ that mandate. ← Why is there no transportation master plan?